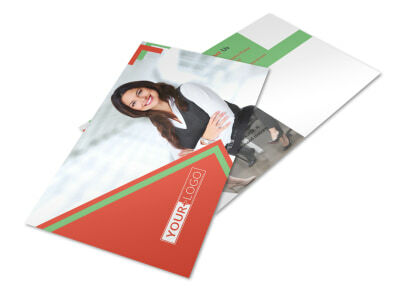 Customize our Marketing Conference Postcard Template and more! 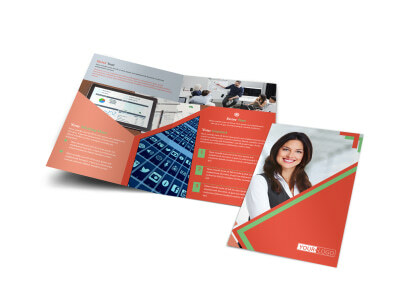 Give prospective attendees the 411 on an upcoming conference's speakers, events, and more with marketing conference postcards. 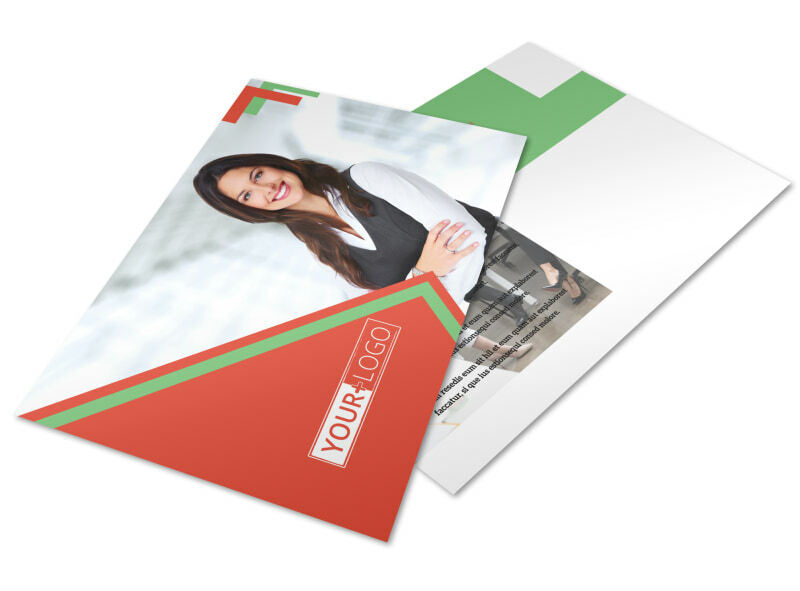 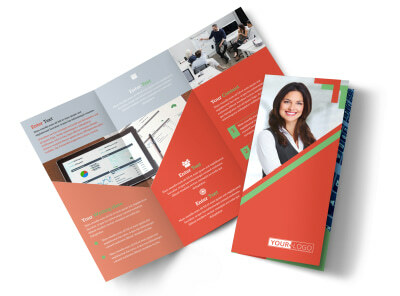 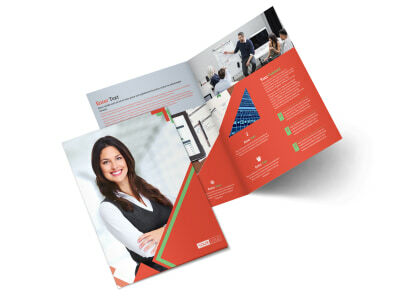 Let your recipients know exactly why attendance at your event is a must for their marketing department personnel through the use of photos, artwork, text, and more. 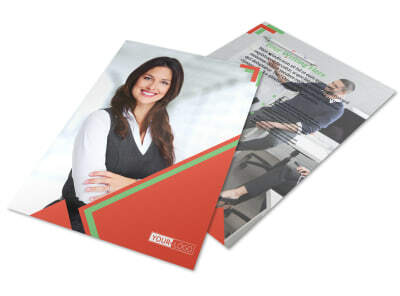 Get started now with just a click or two of your mouse!